Mini and BMW audio system upgrades are now available at Ocala Car Audio thanks to the new Audison Prima Sound Packs. These upgrade solutions are designed to improve the detail, clarity and realism of your mobile audio systems. 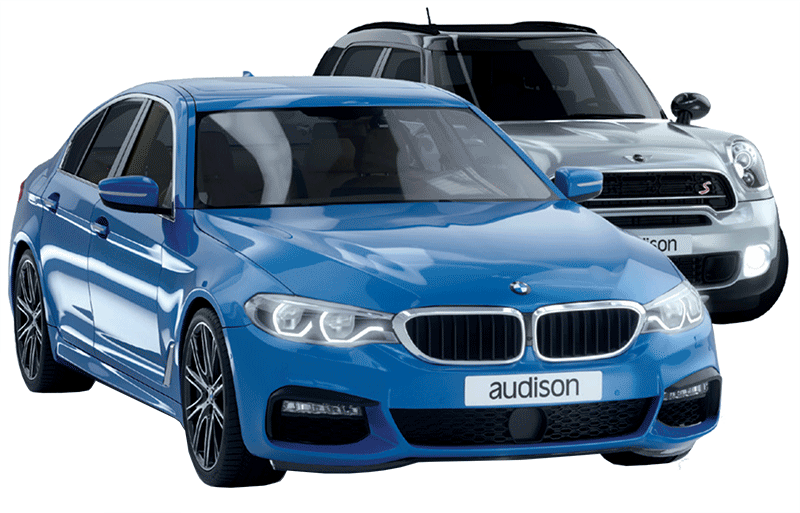 Sound Packs are available for BMW 1, 2, 3, 4, 5, 6 and 7 series sedans; X1, X3, X4, X5 and X6 SUVs; and the Z4. The Mini Roadster, Paceman, Countryman, Coupe, Clubman and Cabrio, and three- and five-door hatch vehicles, are also covered. Getting the sound you want is easy! 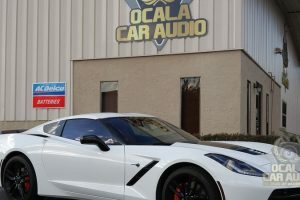 Drop by Ocala Car Audio. 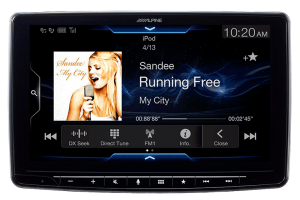 We’ll look up your vehicle and confirm which audio system it has, then explore the upgrade options available for that application. Audison breaks everything down into easy-to-understand performance levels from 2 through 10. You can improve clarity with a new set of speakers or upgrade everything, including the front and rear speakers, and the subwoofers, and add an amplifier with DSP to create an amazingly lifelike listening experience. 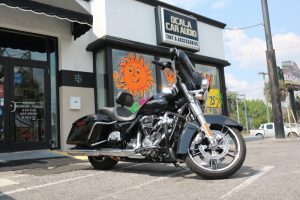 The installation team at Ocala Car Audio is available to integrate the components you choose reliably and efficiently. We are experts at working on European vehicles and will take the time to ensure every wire is secure and every fastener is tight for a clean, rattle-free installation. Once we are done, the vehicle will look the same as before, but will sound amazing. 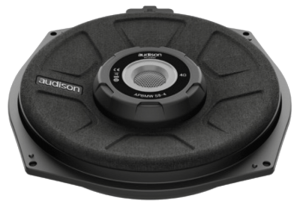 Audison has spent years designing, testing and perfecting our sound system upgrade solutions. 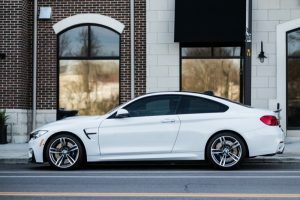 We created a BMW and Mini-specific 4-inch component and coaxial speaker sets with the mounting hardware required for quick and efficient installations. Under seat subwoofer upgrades are available with 2 or 4 ohm voice coils to match to the amp of your choice for maximum performance. We even have vehicle-specific wire harnesses that make it easy to connect an Audison Prima AP bit amplifier to factory wiring without the need to cut anything. 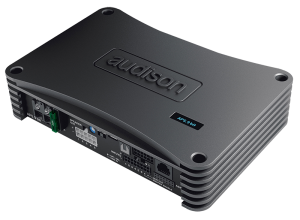 If you choose a Level 10 upgrade solution with a Prima AP 8.9bit amplifier, Audison offers a vehicle-specific configuration file that serves as the perfect starting point to fine-tune your audio system. Crossover settings, signal delay, equalization and output level adjustments are already finished. All we have to do is tailor the system to your listening preferences. Upgrade Your Mini or BMW Audio System Today! If you are tired of boring, lifeless sound from your mini or BMW audio system, drop by Ocala Car Audio and speak to one of our product specialists. 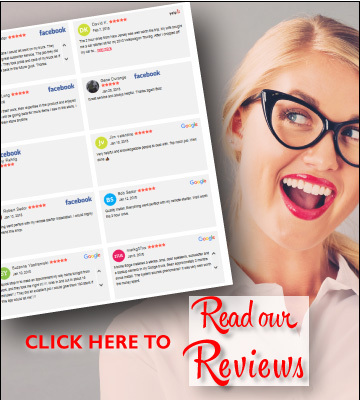 They will work with you to design the perfect upgrade. For more information or to schedule a free consultation, give us a call or send an e-mail using our contact page.